The social media revolution has allowed for traditional institutions to create personal digital conversations with their audience. We are in the era of ‘The Conversational Century’. When he was born in July 2013, Prince George of Cambridge became the first royal baby to have a hashtag. There were over 3.5 million Facebook mentions of the young Prince in the 24 hours leading up to his birth. And it’s not just royalty on social media. 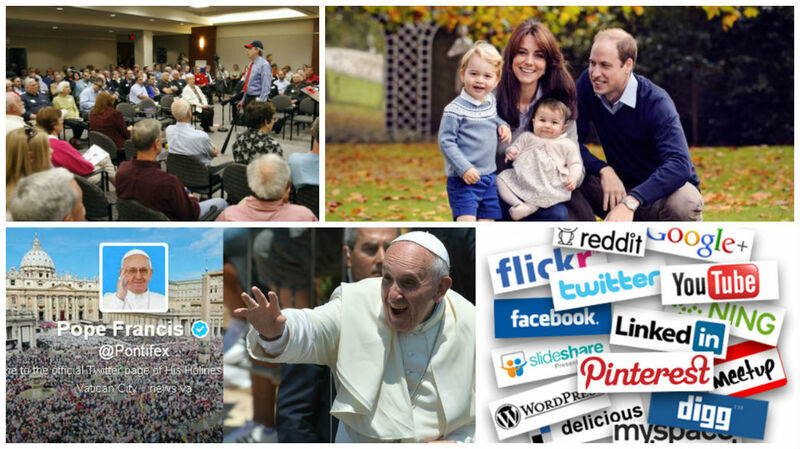 Pope Francis is the first Pope to engage with a wider audience through Twitter. 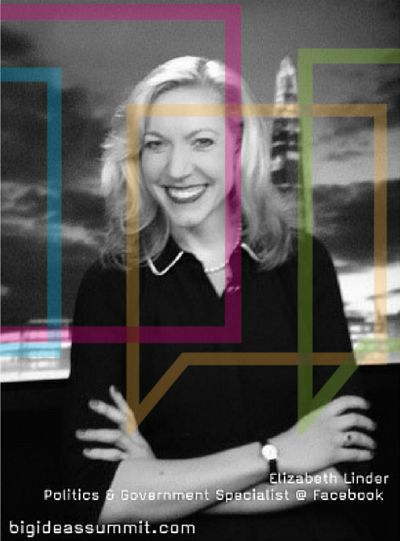 Elizabeth Linder, a Princeton University graduate, is at the forefront of the social media revolution. 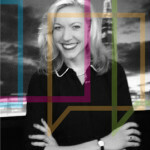 She has described the intersection between Facebook and the 21st century governance as ‘The Conversational Century’. Linder started working for Facebook as their Government and Politics specialist in 2008, when the company had fewer than 100 million users. She built up Facebook’s Politics and Government Programme for Europe, the Middle East and Africa. Her role includes advising political representatives, government agencies, public administrators, and think tanks on the intersection of Facebook and modern governance. What is The Conversational Century? Social Media and networking play an important role in the practice of public diplomacy. 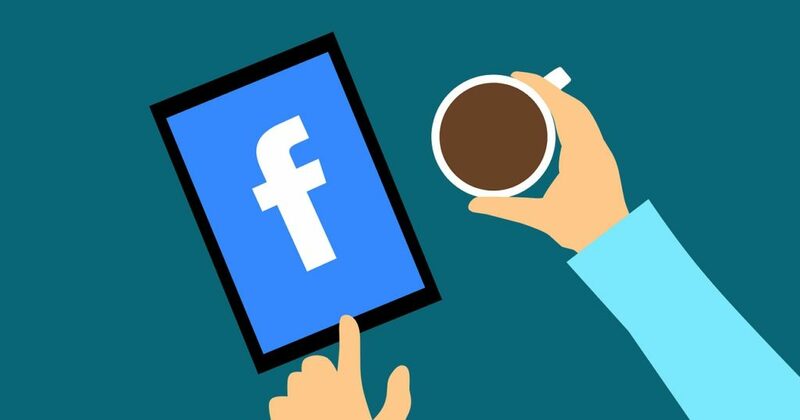 Facebook, with its individual and country pages, presents opportunities for the public diplomacy sector to engage the public audience in a number of diverse ways. This engagement is part of the conversational century. Linder defines ‘The Conversational Century’ as the new era in leadership, where leaders are turning outwards to have conversations with the public, aided by the latest social media technology. Social media is forcing traditional institutions and influential leaders to change their communication channels and dialogue. Traditional institutions, such as the British monarchy, are actively using social media to engage with audiences, using a personal tone to create a digital conversation. The impact of the conversational century is seen through the shifting nature of communication, from a traditional, one-way channel, to a diverse, two-channel communication channel. Back in 2010, when there were 500 million Facebook users, politicians running for office were only just beginning to explore new technology and start the transition to ‘digital elections’. Now, there are 1.39 billion Facebook users, hailing from a diverse range of backgrounds, languages, and socio-economic classes. This gives political candidates and institutes the opportunity to speak to a very broad range of people, all at once. Linder described the British General Election of 2015 as a “conversational election“, during which politicians used social media to engage in real and authentic discussions with the public. A shift is occurring in the relationship between politicians, leaders and people in power and social media. These leaders now face the situation where they must contribute and engage with social media in order to stay relevant with their audiences. Procurement leaders, much like political leaders, need to embrace the Conversational Century and the power of social media, in order to engage with a wide range of people and contribute to live dialogue. Procurement itself will play an active role in the Conversation Century. 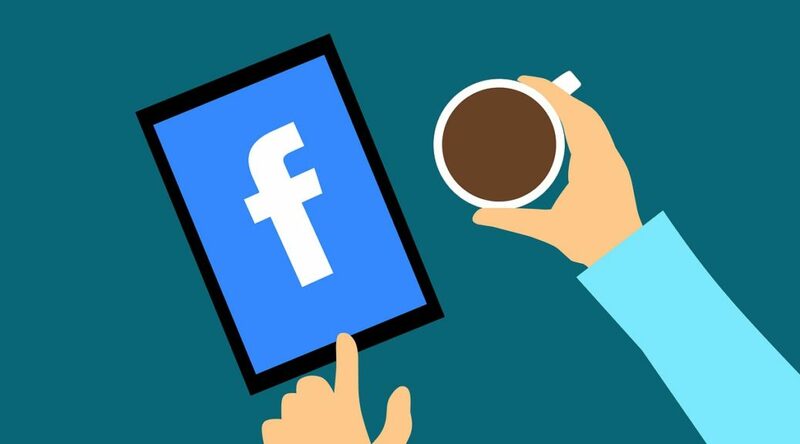 Social media platforms, such as Procurious and Facebook, offer a unique opportunity for procurement professionals to share knowledge of what is happening in procurement. Companies and industries can showcase what they have done and what they are working on to an active and engaged audience. Furthermore, as social media is increasingly integrated into corporate life, procurement can use it to play a key role in observing and analysing all sides of the business. It can be positioned between the customer side, internal stakeholders and the supply side. The increased visibility of data resulting from the management of social customer relationships, social internal stakeholders, and social supplier relationships, will provide procurement with information-rich data which can potentially lead to increased collaboration, agility and faster decision-making. Elizabeth Linder is a keynote speaker at Big Ideas Summit 2016 powered by Procurious. Elizabeth will be continuing the discussion about ‘The Conversational Century’ and how it will become an integral part of procurement.